Add Ons for Minecraft PE (Minecraft Addons) App Data & Review - Utilities - Apps Rankings! 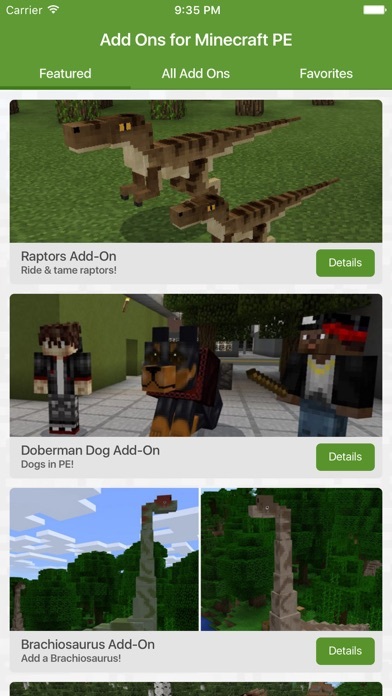 Add Ons for Minecraft PE (M.. Experience Minecraft PE in a brand new way with add ons! 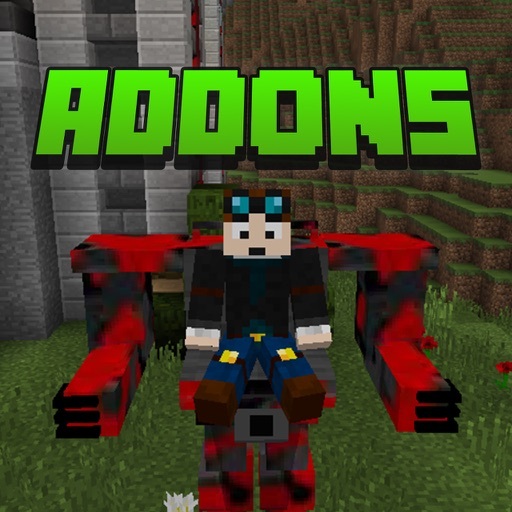 Addons revolutionize the way you play Minecraft PE. Ever want fireball guns? HUGE creepers? Become the Enderman? You can do all that and more! No computer is required to install your new add-ons. 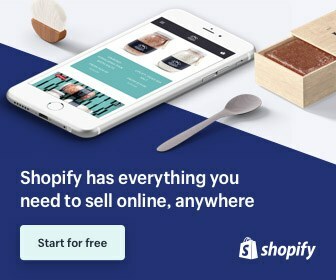 Supplemental content is available within the app that requires a purchase. Compatibility notice: The one-click install only works with iPad 3 and newer, iPad Mini 2 and newer, iPhone 5 and newer, and iPod 6 and newer. The applications Add Ons for Minecraft PE (Minecraft Addons) was published in the category Utilities on 2016-12-19 and was developed by Simplecto. The file size is 54.40 MB. The current version is 1.0 and works well on 9.0 and high ios versions. 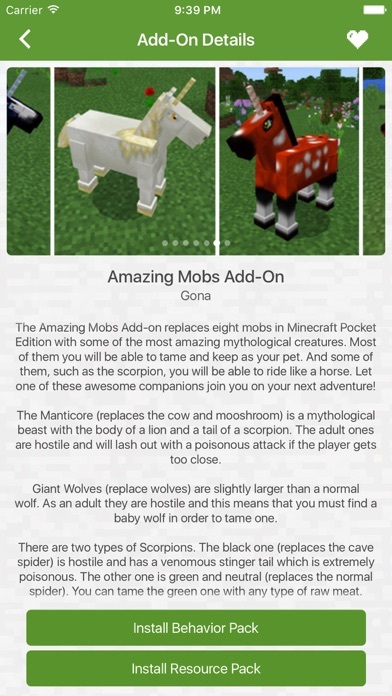 Do you like Add Ons for Minecraft PE (Minecraft Addons) applications? Please share! When I first got it i was super excited. Couple minutes later my sister spent that 3.99 or 4.00 thing and we tried to spawn the wither storm boss whatever you call it and it didn’t work AT ALL! The indomonous Rex , raptor , mosasaurs , that pterodactyl thing and none of it worked! So like I said up there 👆 DO NOT BUY IT!!!! I don’t trust scams like this. It’s ok but I try and do the resource part but it says Field two install duplicate detected😾😾😾😾😾😾😾☹️☹️☹️☹️☹️☹️😭😭😭😭😭😭😢😢😢😢😢😿😿😿😿😿🤬! This makes me so mad! I want to get everything but it doesn’t aloud in app purchases! And I can’t find them here! I’m sick of it! I just want to rolplay with them but I have to buy them! AND I CANT FIND THE ADDONS I WANT! Just rating to get the free download. You have to pay for them?! I uninstalled straight away!! I can’t use the app because it cost money to use the add ons and when I use TNT on the nuclear weapons mod it freezes my screen and won’t let me play Minecraft. I hope to see some improvements to it and that they will add dragons and other mythical creatures. I was so too happy when I found this and then when I went in 1 only one map was free and 2 you cant even download it!!!! I really like this app, although only one mod is free. I would give a 5-star rating if they were all free. My son bought this very excitedly and nothing works. They either have to update it or give us our money back please! Girl Skins PE Free for Minecraft PE (Pocket Edition Ski..